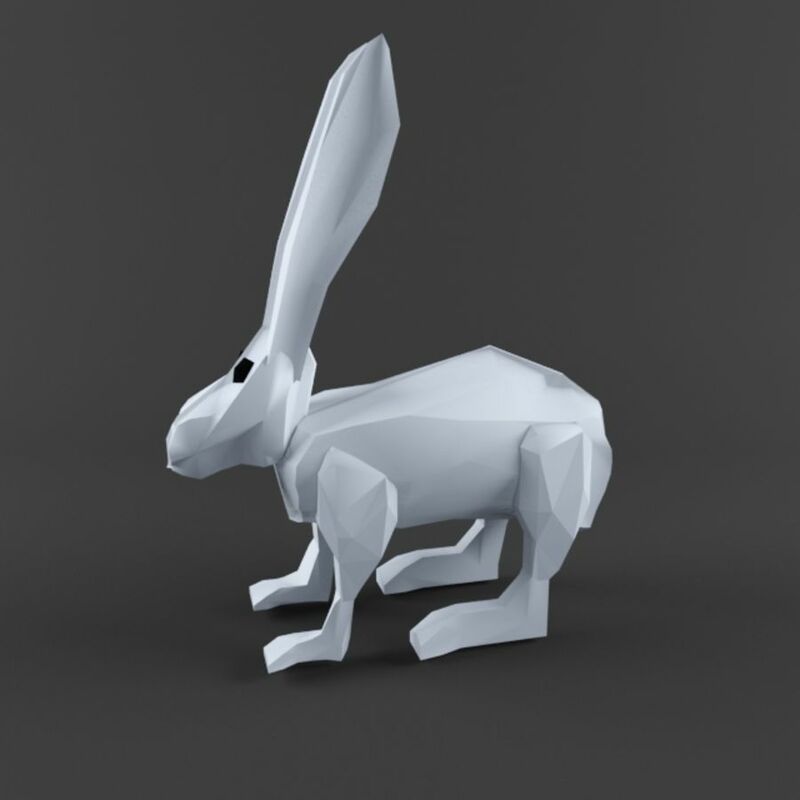 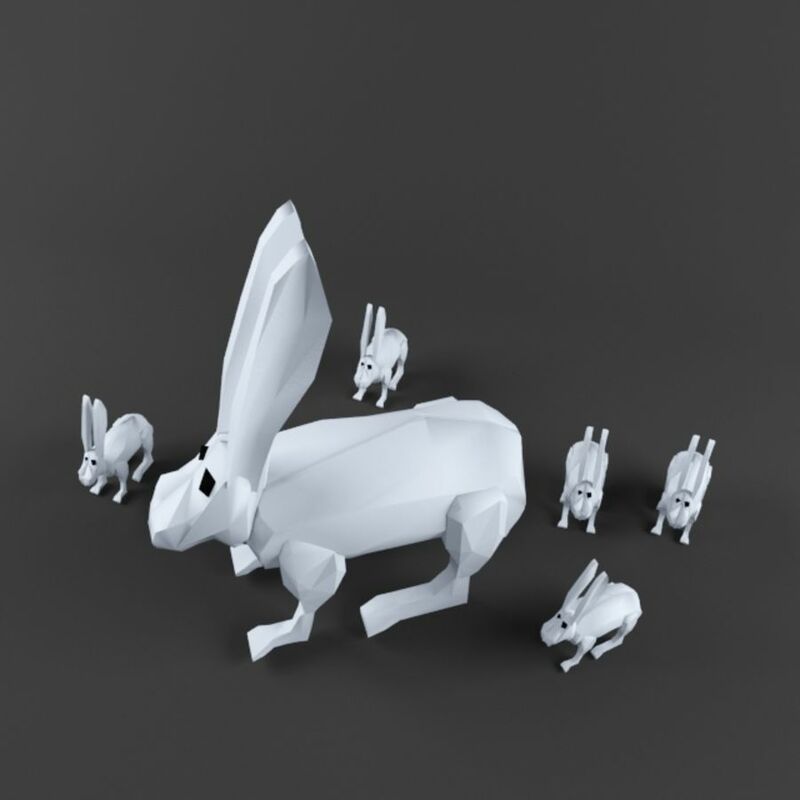 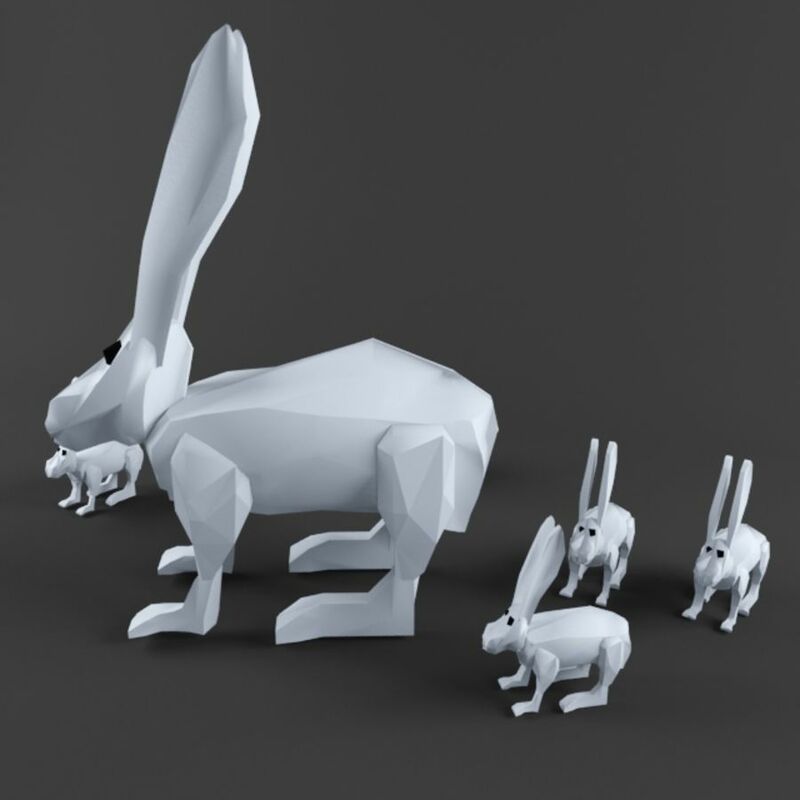 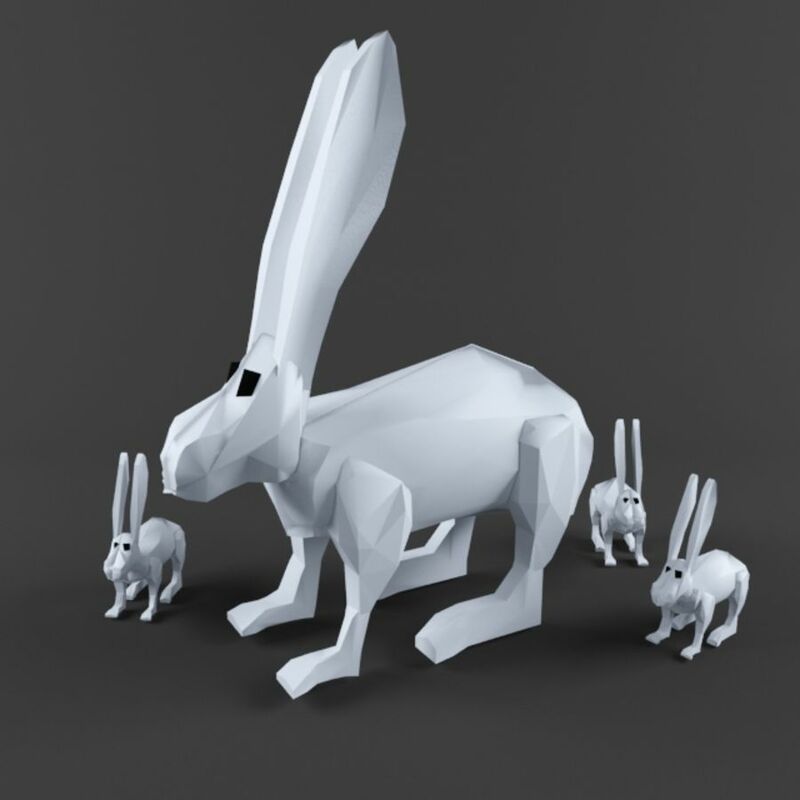 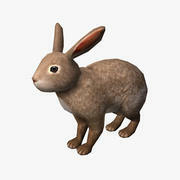 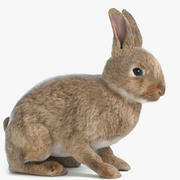 *Low poly rabbit model, high quality for games and characretistic renderings. 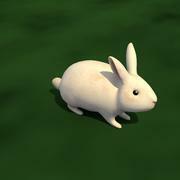 *High quality render output. 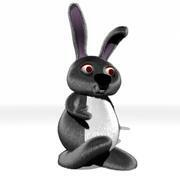 *Model is ready to use in V-Ray render setups in vray 3.00v *Textures are ready in material editor. 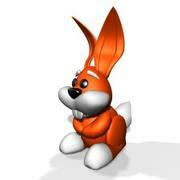 *There is no photoshop on pictures, you will have same quality in your render setup. 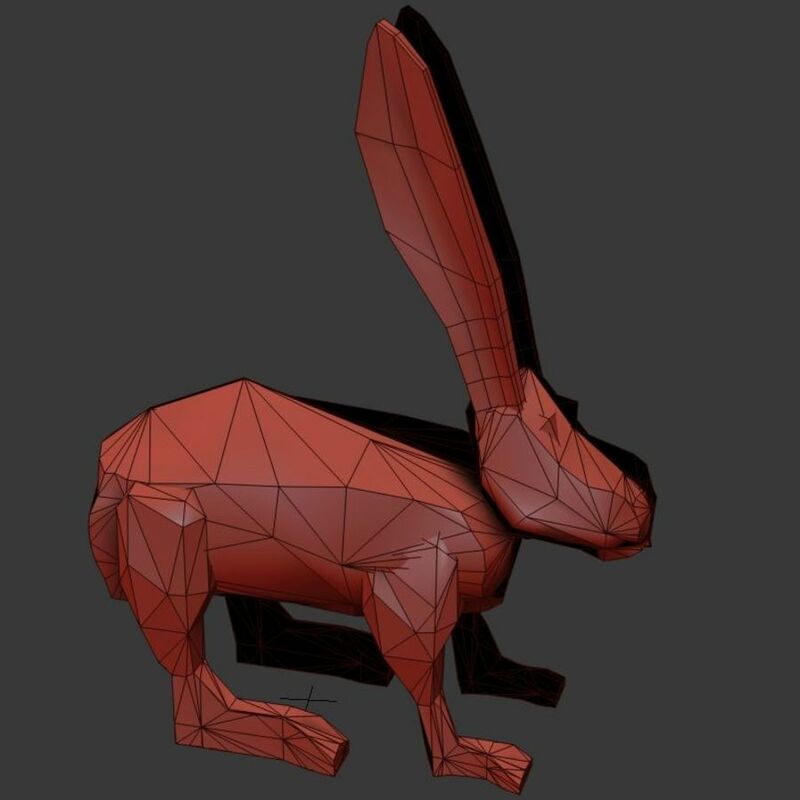 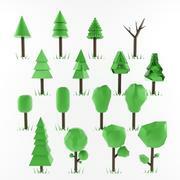 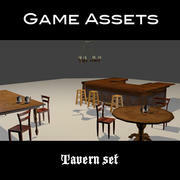 *There are different download documents which are ready to use (OBJ,FBX etc..). 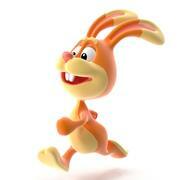 *Check my other models, all of them are ready for high quality renders.